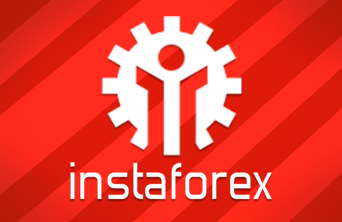 The results of InstaForex contests are summed up and the winners are determined. 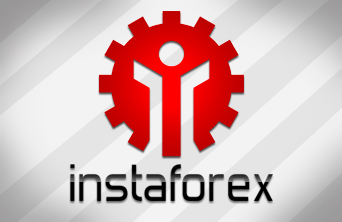 Today we will declare the winners of the InstaForex Sniper, FX-1 Rally, and One Million Option contests. We are pleased to congratulate the winners and wish the other participants to find their names in the next contest digests. Believe in your luck! 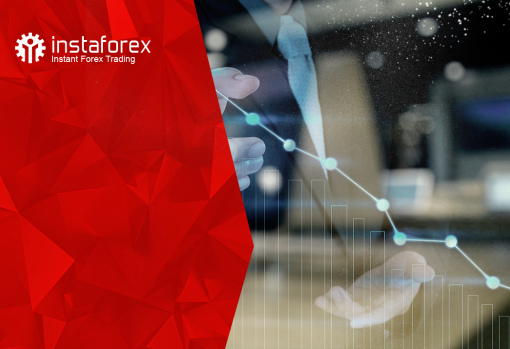 One Million Option by InstaForex is the most popular contest among traders.There are always a lot of competitive participants with lust for excitement and adrenaline in this contest! Every round bold participants compete for the title of the best option trader in the hot struggle. Following the results of the recent stage, the best score was achieved by yahyabouguerra from Tunisia. We greet the winner! Register and join us during the next stage of One Million Option! The contest will start very soon – on March 25, 2019 and come to an end on March 29, 2019.